EQO-NIXUS has started the implementation of a technical assistance project to define and promote the principles of the circular and blue economy in 11 countries in the Caribbean region. The project is funded by the Interamerican Development Bank. The target regions will be islands territories in Barbados, Bahamas, Belize, Costa Rica, Dominican Republic, Haiti, Honduras, Jamaica, Nicaragua, Panama and Trinidad & Tobago. 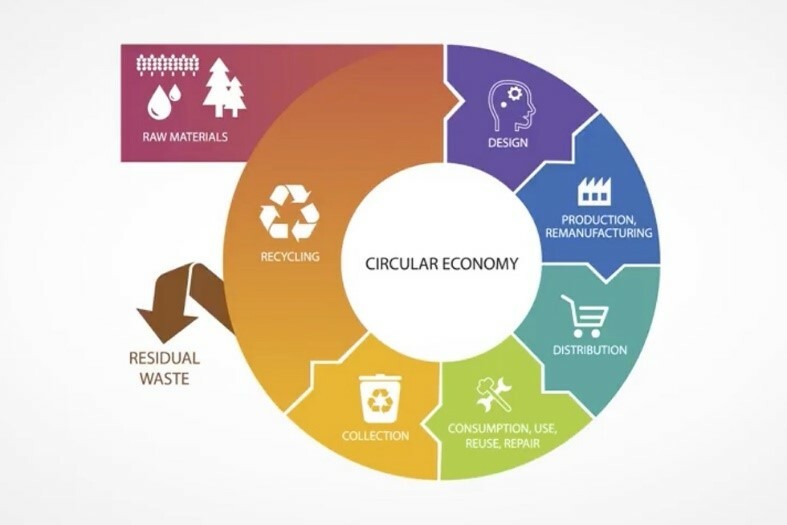 The circular economy stands for the evolution from a linear economy model to a circular one. In a linear model, raw materials are extracted, processed, sold, consumed and mostly disposed as waste, with economic and environmental losses associated. In a circular model, new techniques are proposed to reutilize waste as a raw material for new products and processes, minimizing its negative impact for the environment. Within this project, EQO-NIXUS in partnership with Factor – Ideas for Change, will define the main elements of the circular and blue economy in the particular context of island territories within the Caribbean region. After that, an analysis of ongoing initiatives that can be adapted to the circular and blue economy principles will be performed. Besides, new ideas of projects will be designed. The most valuated proposals will be developed in detail for accessing to green funding.